Budapest is one of Europe’s most popular cities. Its location along the Danube river, an impressive history that has spawned an endless display of monumental buildings and the modern shopping experience, are just some of the reasons making this city worth a visit. Staying at Mamaison Residence Izabella Budapest means being just 20 m away from the historic Andrássy Avenue. Heroes’ Square with its numerous art museums is more or less a 15 minute walk away. You’ll be able to reach the well-known Váci utca boulevard, just 2.5 km away and offering a selection of stores, shops and restaurants. Our hotel is easy to reach by car or public transport via metro (Vörösmarty utca stop, approx. 150 m away). You’ll also find parks and museums near the hotel, as well as the Széchenyi thermal baths which can be reached in approx. 15 minutes on foot. 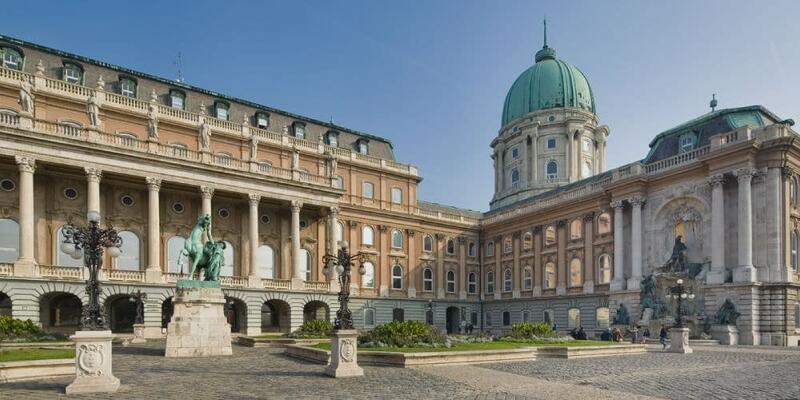 Buda Castle – Where kings ruled The Buda Castle, also known as the Royal Castle, is proudly perched on Castle Hill in Budapest and is one of the many elements making Budapest’s cityscape so impressive. As a former royal residence and part of UNESCO World Heritage, there are several churches in the area, including the Matthias Church, a number of museums, narrow streets as well as the famous Fisherman’s Bastion. The legendary views above the rest of the city and over the Danube river across to Parliament are absolutely breath-taking. 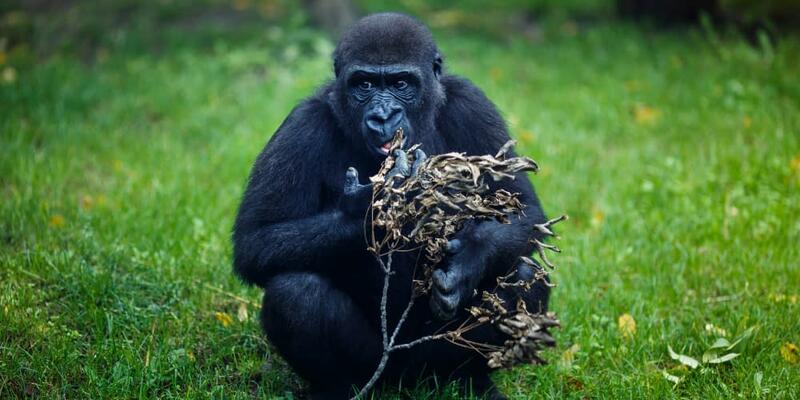 Budapest Zoo – From rodent to crocodile The zoological and botanical gardens with the Palm House deep sea aquarium, crocodile house and fishing exhibition is a wonderful place for a leisurely stroll, while at the same time offering a lesson on flora and fauna. Thanks to its ideal location within the city, you’ll be able to combine your visit with other sightseeing plans. 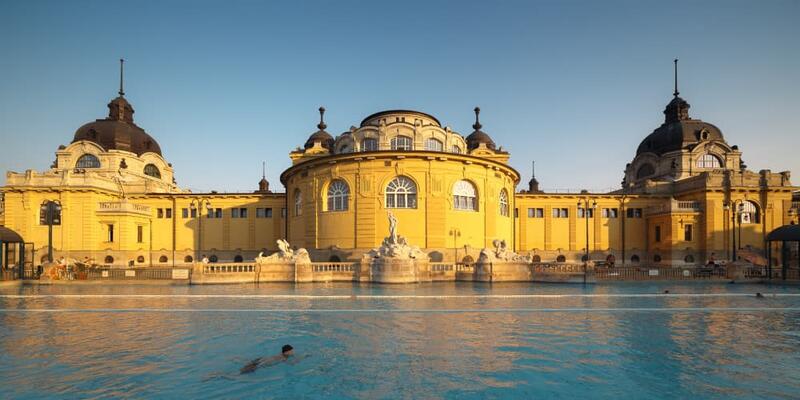 Széchenyi thermal baths – Hop in and relax Széchenyi Spa is without a doubt one of the largest and most beautiful baths in Budapest, offering a truly inviting 18 pools, 10 saunas and steam baths. It is divided into a spa and swimming area and even houses a day clinic. The main grand entrance is decorated with beautiful columns. The entrance fee also includes use of the gym, aerobics and water aerobics.